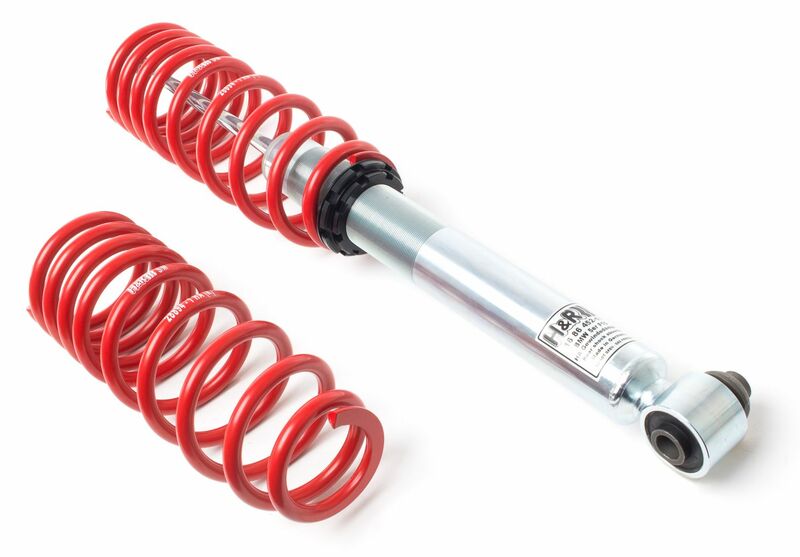 H&R Street Performance Coil Over for BMW 5 Series (F10) | H&R Special Springs, LP. Always popular among car aficionados, the 2011-16 BMW 5 series is a sedan that many love to upgrade, but still use as a daily driver. 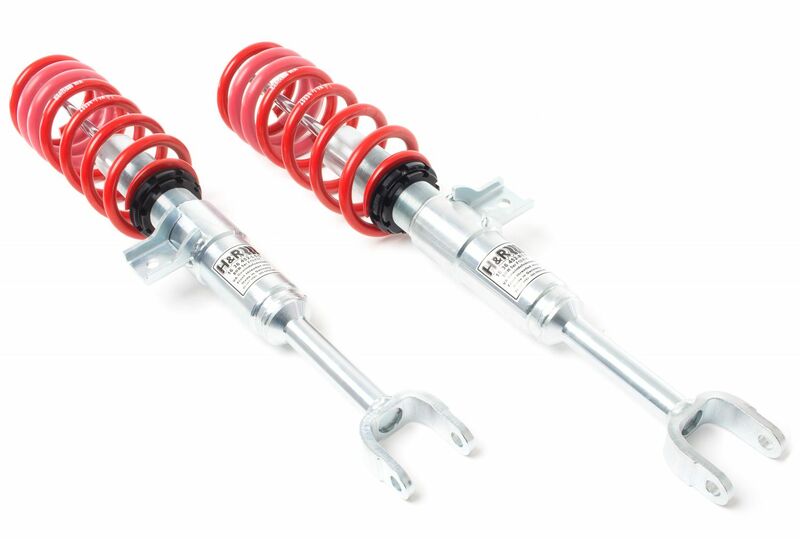 As the originator of the true street performance coil over suspension, H&R has the knowledge and expertise to improve performance and handling while retaining the stock ride comfort essential for commuting. To begin, H&R sources the highest quality raw materials available. Product engineers then craft a fully threaded and custom valved shock to function seamlessly with special progressive rate springs. 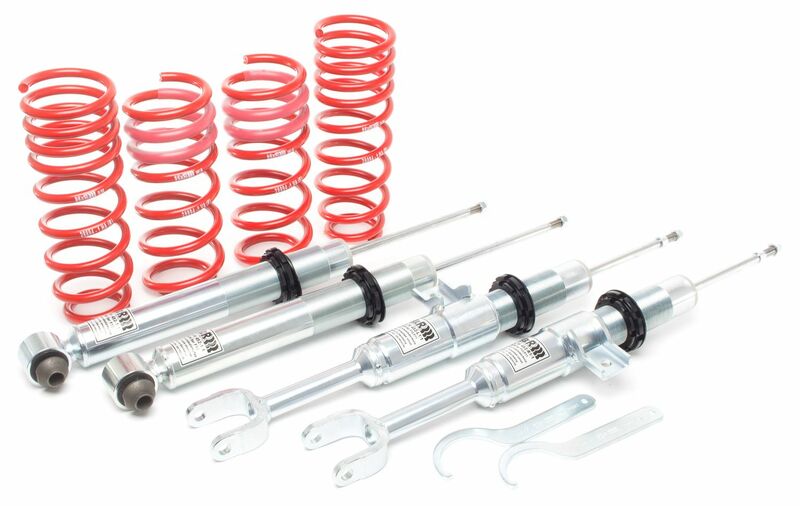 By developing these components together and specifically for the 5 series, you receive one of the best suspension systems available on the market today. 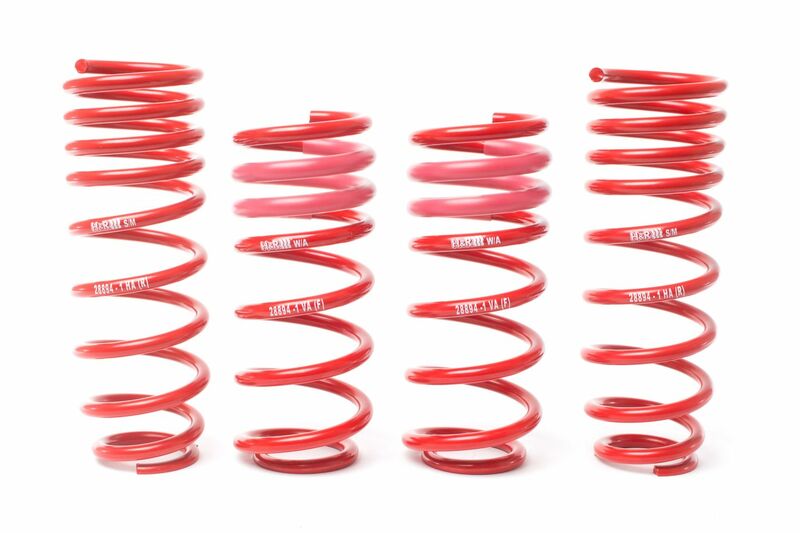 H&R Street Performance Coil Over (part #: 28894-1) comes with a lowering adjustment range of approximately 1.3 to 2.4” in the front and 1.2 to 2.2” in the rear. Models that come with M-Sport suspension should expect slightly less lowering. Lowering the vehicle’s center of gravity improves gas mileage and creates an awesome European look. Play with the adjustment range to find the right look for you and unleash the power of your BMW with H&R! 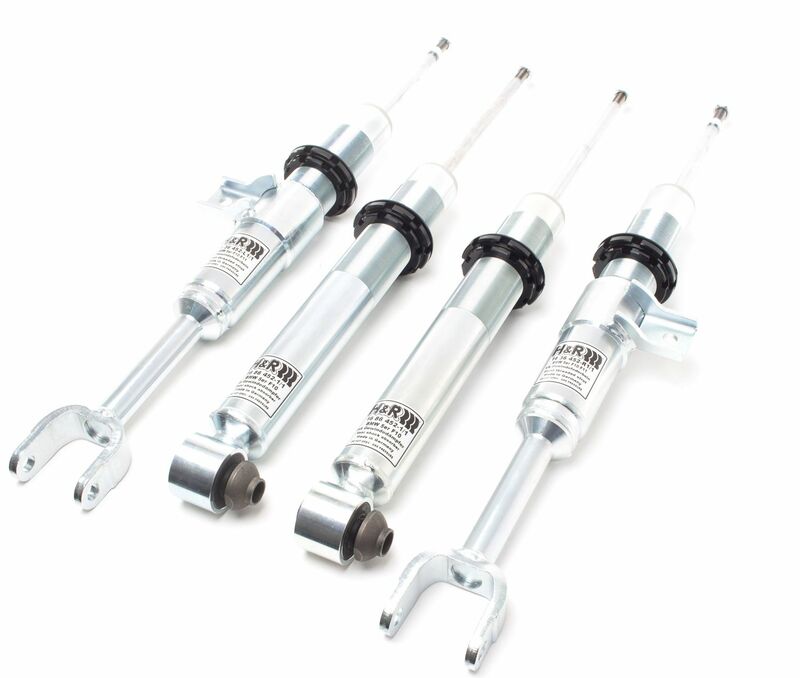 Like all of H&R’s products, H&R Street Performance Coil Overs are always 100% made in Germany.